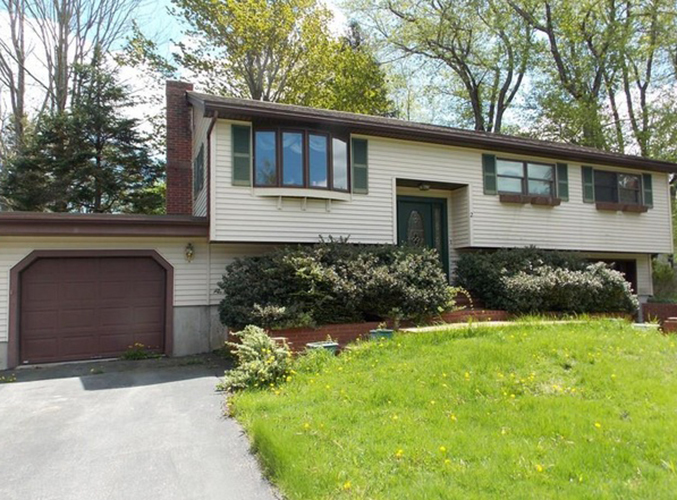 Problem: The basement always stayed cool, but the upper level of this split-level home was unbearable in the summer months. 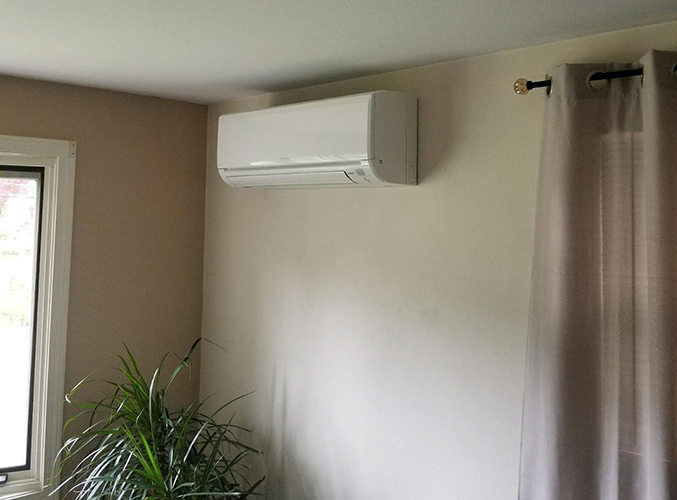 Solution: Multiple ductless indoor heads provide multiple zones of comfort for cooling, as well as supplemental heating for the “shoulder” seasons of spring and fall. 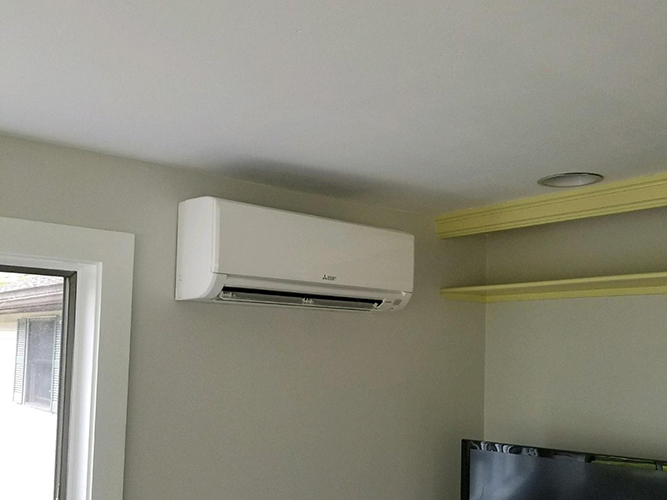 This new homeowner contacted us mid-summer after he realized how hot it was going to be in the main living areas of his home. Like most split-levels, the basement was always cool and comfortable, but he really wanted to be comfortable throughout the house all summer long. 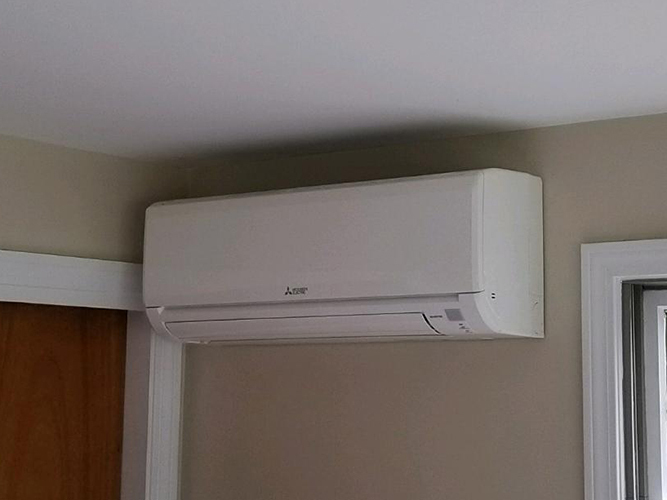 We installed a three-head heat pump system off of a single outdoor condensing unit. Brown Fortress Enclosure was used to help blend in with the current aesthetic of the home.